Brown is a very versatile hair color. It looks good on almost everybody and there are many types or varieties you can add to it as well. Some popular shades of brown are Ebony, Chocolate copper, Chestnut, Honey, Golden Walnut, Dark Auburn etc. 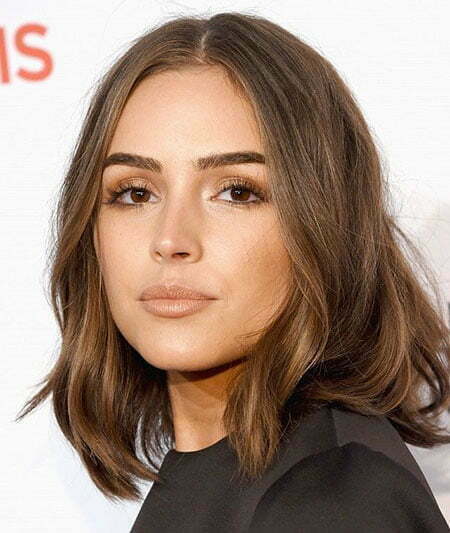 Short haircuts or hairstyles look great on almost all shades of brown hair. Such type of hairstyles gives an illusion of thickness and volume. 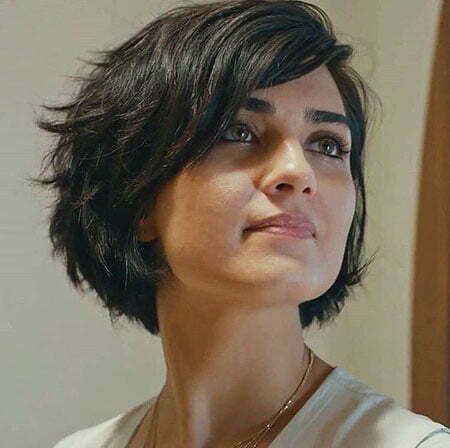 But many people tend to have done the same old boring short haircuts that are way out of style in this time of trends and fashion. 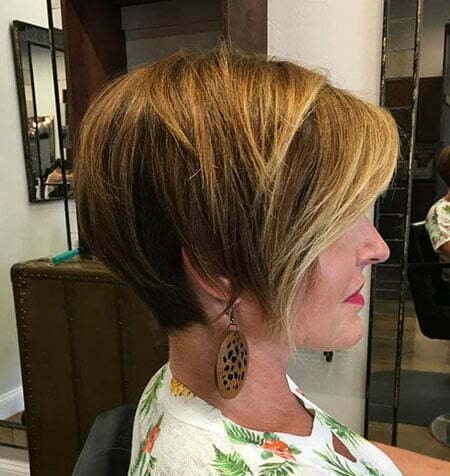 That is why; we have brought together 15 hairstyles below to give you an idea about the latest trends in short hairstyles for various shades of brown hair. Getting ready for the outing is a snap with this short brown hairstyle! As you can see, this style requires black roots with brown wavy bob. So simple, yet offers a vibrant effect. Almost zero maintenance is required and you can go on attending both casual and formal events with the same look. Highly recommended! 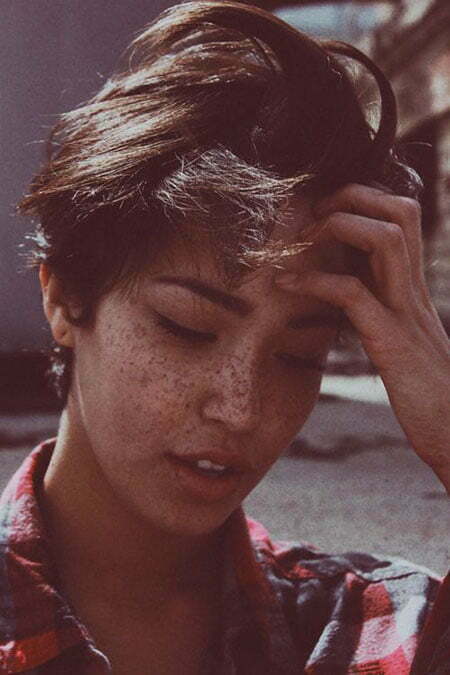 This short hairstyle is very cute and looks perfect on brown hair. It is a bit different than the regular short pixie cuts. 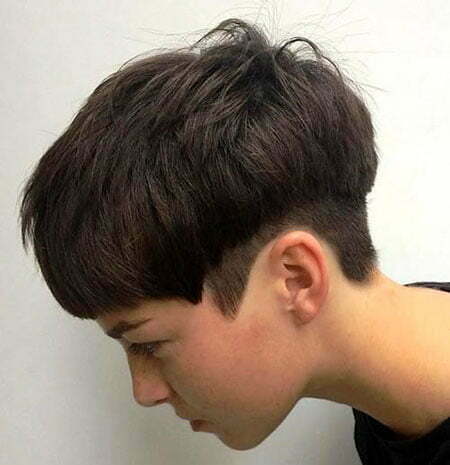 This haircut is not layered in a spiky way. 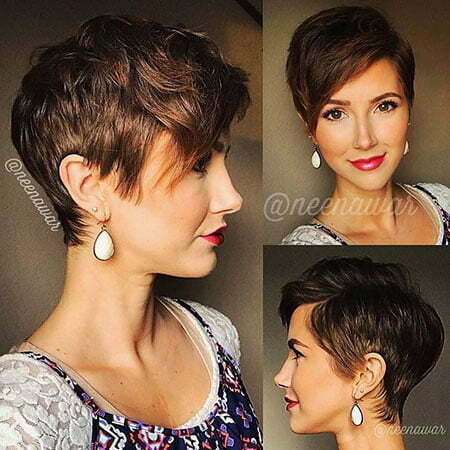 Rather, this lovely pixie haircut has loose but short layers that give off a very 70s vibe. This is definitely a must try hairstyle for this season. ‘Lob’ haircut basically means a bob haircut but, longer in length. 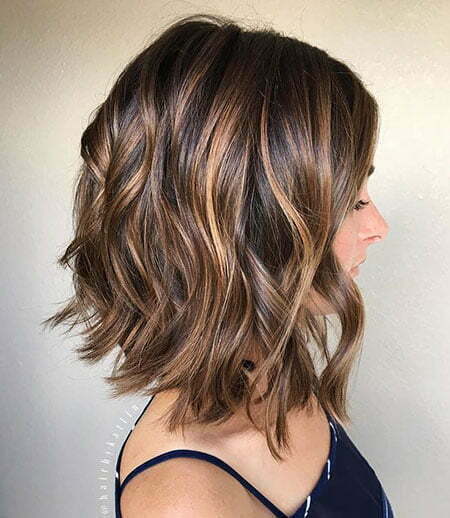 Lob cuts are usually kept just above the shoulder. 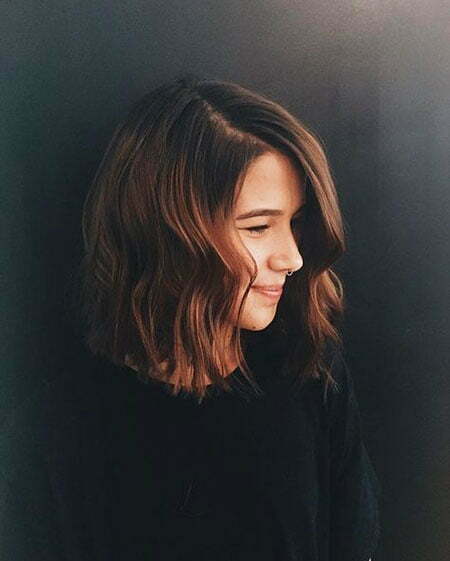 This messy hairstyle for brown hair features a lob cut having rough, messy layers. The imperfection of it all makes the hairstyle look very flirtatious and gorgeous. 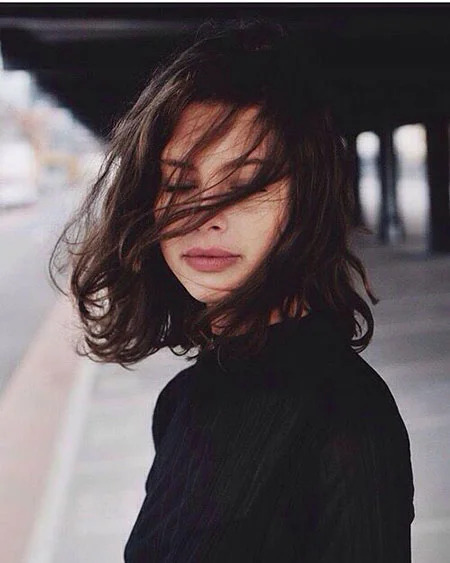 Such type of a styling looks good in all shades of brown hair but suits the best on dark brunette hair. 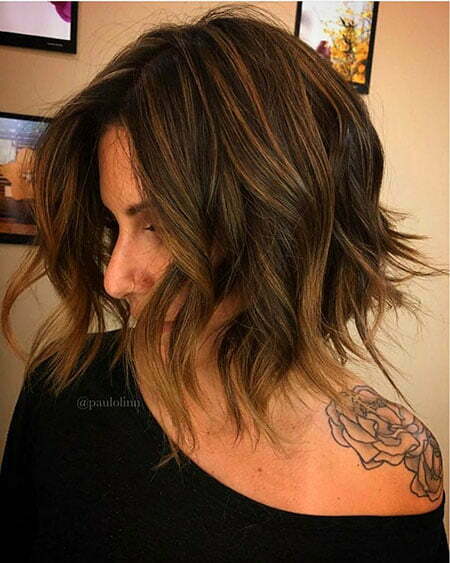 Balayage is a sort of hair coloring technique. We all know what highlights on hair look like. Balayage is a kind of highlighted hair but it has a softer touch to it. The highlights are less noticeable in this type of hairstyle than the regular kind of highlights. 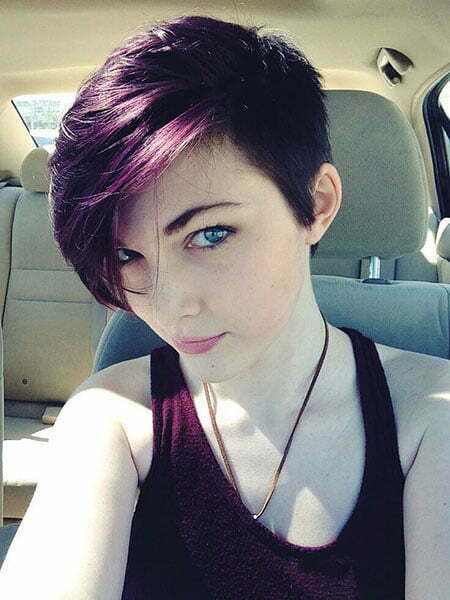 Such hair color goes amazingly well with a short pixie bob cut. This is definitely a very fun and carefree hairstyle to try out. This beautiful hairstyle features an ashy blonde or a light brown hair color. 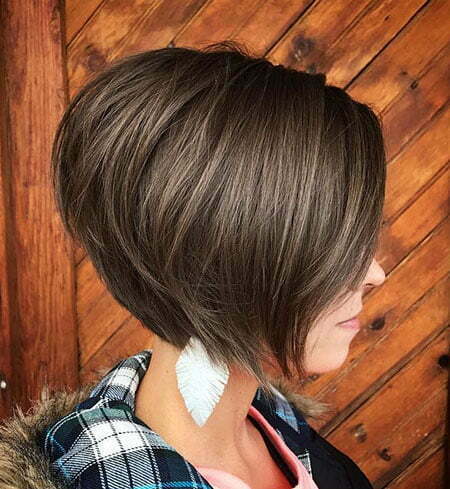 It is complemented by a regular bob haircut that falls right above the shoulders, framing the face. You can complete this look by adding subtle waves or curls to the hair. This will give you added dimension and make your hair look healthy and voluminous at the same time. Perfect for a beach vacation in the Bahamas!